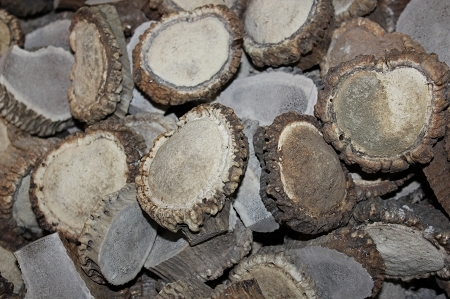 13 lbs of assorted elk antler burrs for jewelry and carving. Cut from #1 and #2 elk shed antlers. Assorted sizes ranging from 2 - 3.5" in diameter. Approximately 4-5 pieces per pound.